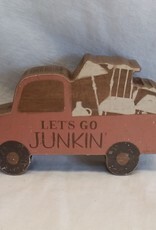 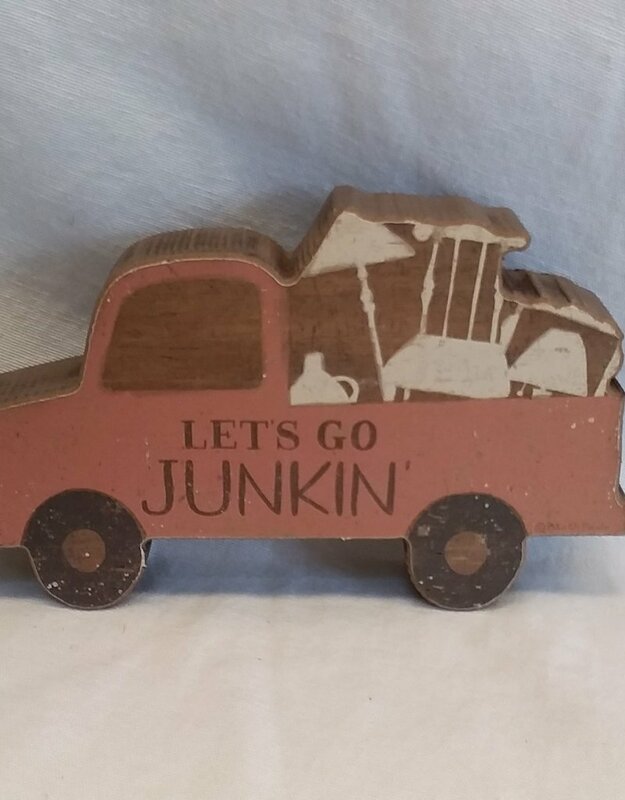 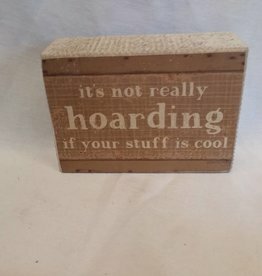 Home / Let's Go Junkin, Chunky Sitter, 7"x4"
Let's Go Junkin Chunky Shelf Sitter. 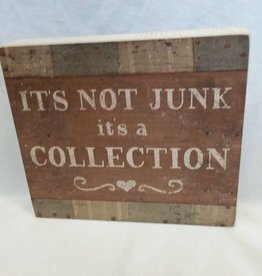 For all those "pickers" out there. 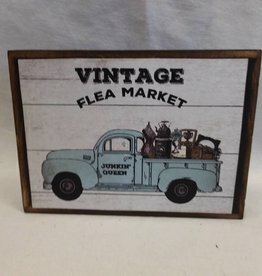 7"x4"